Miyoko Schinner has made a name for herself with delicious nut-based dairy-free products, including one of our followers’ top picks: European Style Cultured Vegan Butter. Made with organic coconut oil and cashews, this amazing plant-based butter is cholesterol-free, non-GMO, and perfect in all your favorite recipes. Plus, it ships nationwide and is available at some grocers, including Trader Joe’s stores and select Whole Foods locations! In the past year, this vegan burger from Beyond Meat has popped up at retailers and on menus far and wide—and it’s stolen our hearts in the process. Loaded with 20 grams of plant-based protein, these patties are gluten- and soy-free, “bleed” pulverized beet juice, and have the look, smell, and taste of meat. Can’t find them near you? The company recently announced plans to distribute its acclaimed plant-based Beyond Burger across six continents! Many of our followers just couldn’t live without their vegan coffee creamer, and soy and almond varieties from Silk were the most popular. Luckily for them, the company recently announced a new line of single-serving creamers! Given the increasing number of people moving away from cruel dairy—and the wide distribution of Silk products—these new vanilla dairy-free creamer singles are sure to catch on and will likely be available in a variety of eateries. Vegans can’t live without their vegan mayo, and Follow Your Heart’s Vegenaise spread has impressed the egg-averse for decades. Of course, you can just use it like mayo, but you can also make sour cream (just add lemon juice), salad dressings, and sauces with this must-have specialty item. Vegan chicken substitutes also topped the list, with many people singing Gardein’s praises. One of Gardein’s most popular offerings, these tenders are perfect as a snack, in wraps, or on top of your favorite salad! Haven’t tried them yet? Gardein products are available at retailers nationwide, including Whole Foods Market, Target, and Kroger! Kite Hill is well-known for offering one of the best vegan cream cheeses on the market, which is available at Whole Foods stores nationwide. And in addition to a traditional plain variety, the company also offers a jalapeño-flavored spread! Not sure how to make the switch to a plant-based diet? 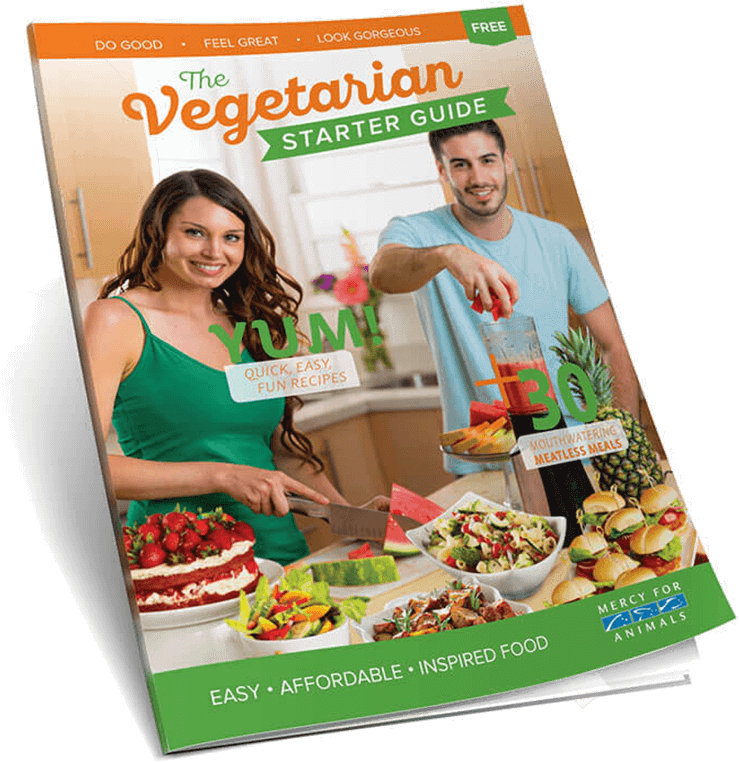 From delicious vegan recipes and easy meal ideas to tips on talking with friends and family, our FREE Vegetarian Starter Guide is sure to help.